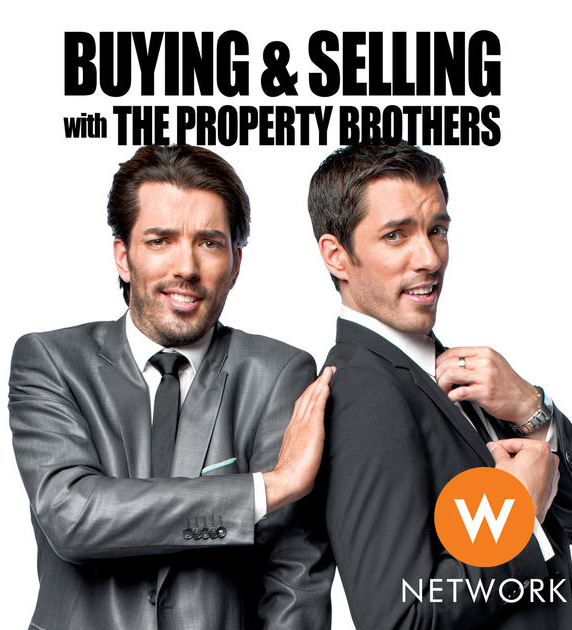 BUYING & SELLING WITH THE PROPERTY BROTHERS, the all-new realty series where Jonathan and Drew help homeowners take their next step up the property ladder. 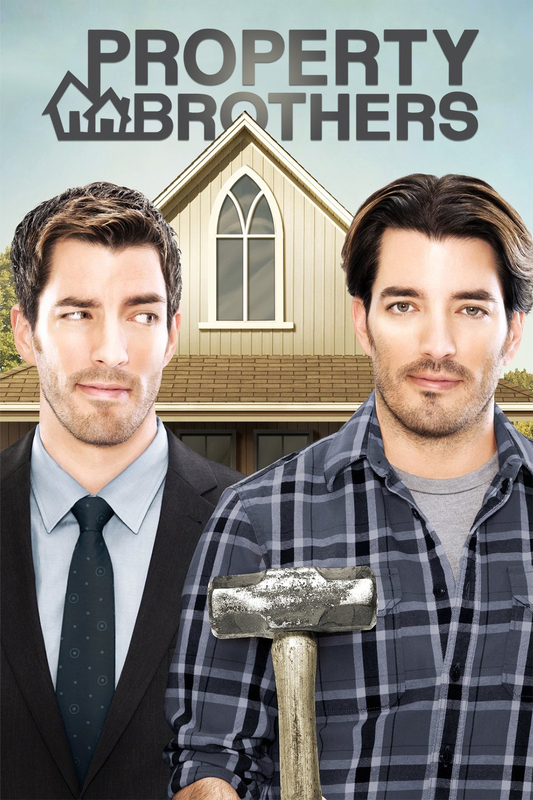 Featuring two pivotal real estate moments, double the stress, and twice the manpower, first Jon renovates the family's home for a successful sale, while Drew hunts down the best options for the family's next property and oversees the selling and buying. Copyright Kevin Krouglow 2015. All rights reserved // Design by elemis.